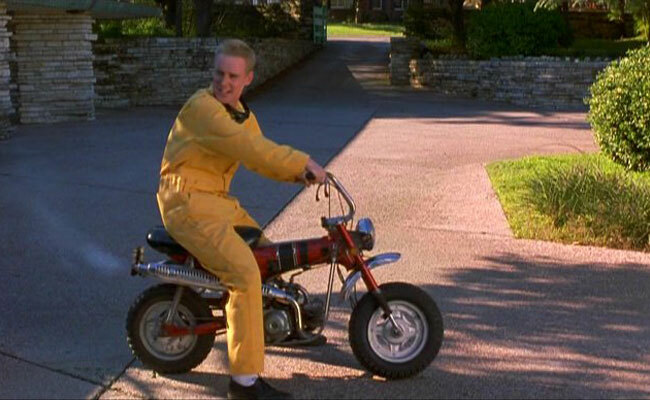 Dignan is a landscaper (not just a mower) in Bottle Rocket. His 75-year plan includes breaking his best friend Anthony out of a voluntary psych ward and running a practice heist at Anthony's mom's house. 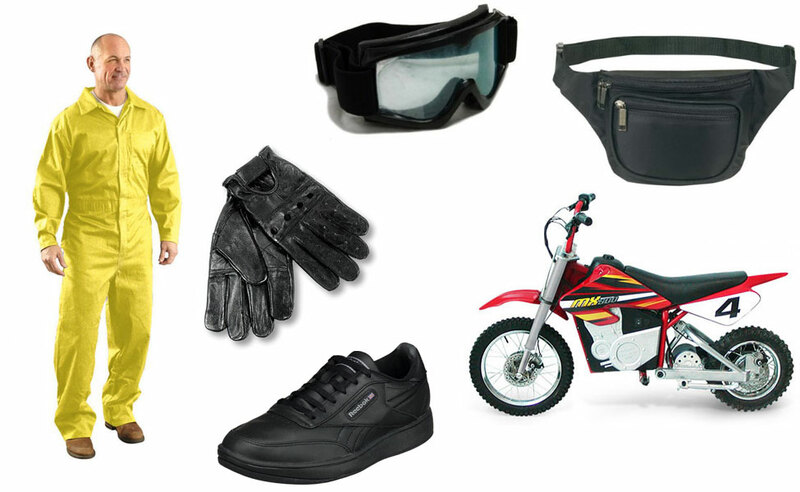 His yellow jumpsuit makes him look like a little banana, but it's all part of the plan. 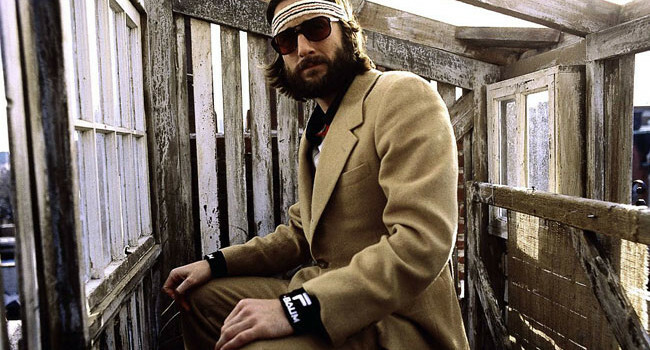 As a child, Chas Tenenbaum was a business prodigy, making a fortune by breeding and marketing dalmatian mice. 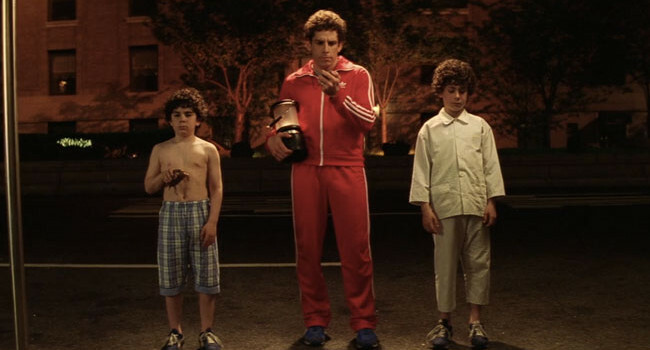 After losing his wife in a plane crash, he became obsessed with the safety of his sons Ari and Uzi, conducting fire safety drills in the middle of the night. Male model Hansel McDonald gave Derek Zoolander a run for his money when he strutted into the fashion world in his fringed leather jacket. 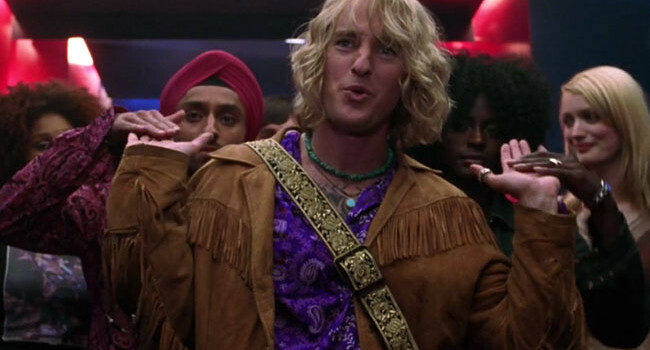 Part ’70’s hippie and part California surfer dude, Hansel’s look can easily be recreated. It’s removing your underwear while still wearing pants that may be a challenge. 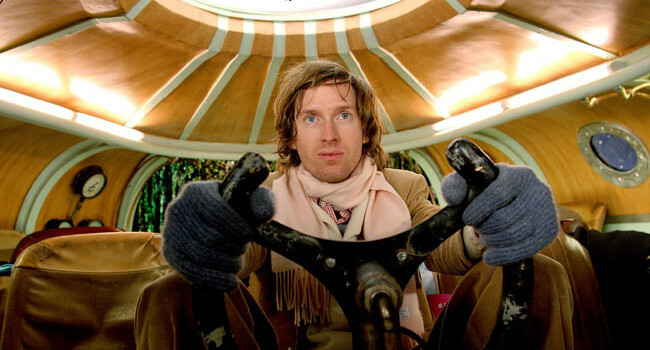 How big of a Wes Anderson fan are you? Guess these characters by their costumes, and hover to see the answers. Careful, they get harder as you go along! In Grand Budapest Hotel, J.G. 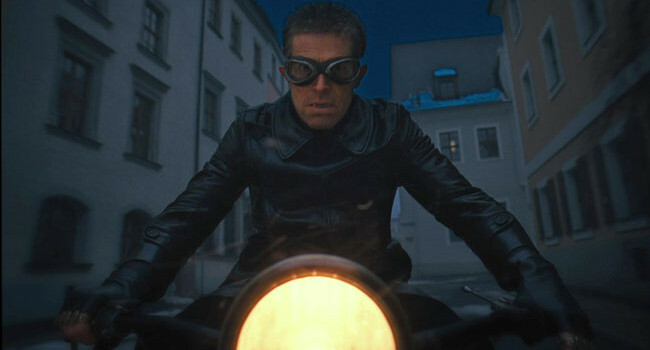 Jopling (Willem Dafoe) is a cold-blooded assassin — I mean, private inquiry agent — who handles the dirty work for Dmitri Desgoffe-und-Taxis. To really fit the part, crop your hair short and crop your pants even shorter.